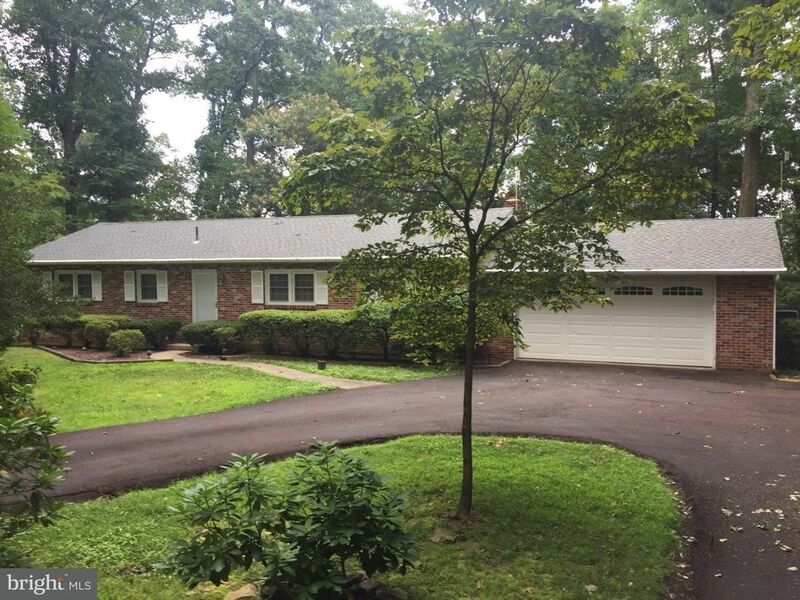 Don't miss this delightful 3 bedroom 2 bath ranch home with attached 2 car garage situated on a 1.35 wooded acre lot. This beautiful brick and stucco masonry home offers central air, brick fireplace in Living Room, cherry cabinets in the Kitchen, Patio, Deck, Storage Shed and Pocono like secluded setting. You'll be amazed when you enter the glass walled Family Room that will allow you to live outdoors year around. There is plenty of storage space in the large water proofed basement. Make your appointment today!